Why Does my Neighbor's Air Conditioner Sound Loud? As they say, silence in golden! However, there is something special about the sounds of children playing, birds chirping in the trees and the soft hum of an air conditioner in the warm summer months. But if you have recently upgraded your air conditioner and are enjoying the benefits of a quieter operation, you may notice some new sounds that weren’t so obvious before — especially the sound of your neighbor’s air conditioner! When you are in a library, even a whisper can seem loud. If your air conditioner was upgraded from a single-stage, inefficient unit to a two-stage or variable speed, high efficiency system, you might be enjoying a quieter outdoor environment, but you may be more aware of other surrounding sounds! 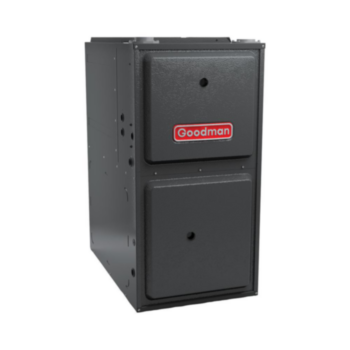 Simply stated, your new energy efficient system has operational noise levels lower than the old inefficient heating and cooling system you replaced. The noise from your old unit covered up the noise from your neighbors system. When your unit’s noise is reduced, suddenly it may seem like the neighbor’s unit got louder but that may not be accurate. When an air conditioning system turns ON and OFF, it creates sound. If the thermostat or control system detects that it is too hot indoors, a single-stage air conditioning system will turn on at full power and move cooled, conditioned air at one consistent speed until the thermostat setting was /is satisfied. When the indoor temperature reached the setting, then the whole system shuts down just as quickly as it started. A two-stage air conditioning system is designed to operate lower and higher speed options, minimizing the effect of full ON or OFF cycling compared to single speed units. Two-speed and variable speed systems do tend to run longer because they were engineered to maintain consistent indoor comfort at the lower speed. This may also reduce the ON/OFF noise when compared to a single stage unit because it cycles less often. 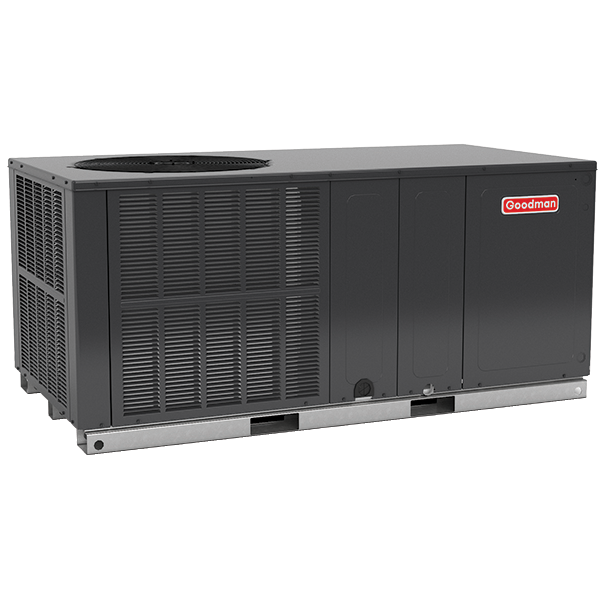 A variable speed unit can adjust output levels at various speeds depending on the thermostat or control system settings. These systems tend to run for longer periods but at a lower capacity to maintain indoor comfort. A sporadic ON/OFF cycle may catch your attention, but when an air conditioner’s soft hum amplifies into something else, neighbors may start to take notice. Air conditioning components are designed and engineered to contribute to the efficient transfer of heat and movement of cool, conditioned air. As a result, there are lots of sound-producing moving parts! Yet, when a component’s intended function is compromised, an air conditioner’s hum may turn into a buzzing roar, rattle or screech. If there is a significant change in sounds, it may be a signal to contact a licensed professional HVAC dealer for an inspection. If unusual noises are coming from the air registers (the vents where the conditioned air is blown into a room), ductwork should be inspected. Loose or ill-fitting ducts, as well as debris in the ductwork, may reverberate or echo sounds through the registers into living spaces. 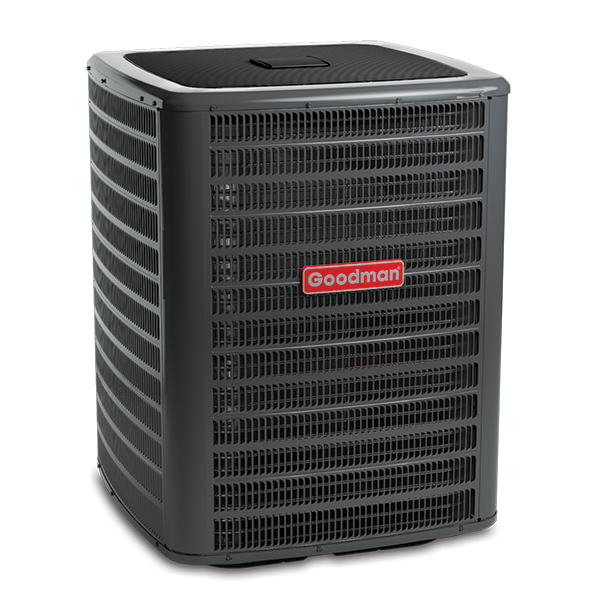 An air condition system is intentionally sized and installed to move a specific amount of air. When unusual sounds come from the register, it may indicate a pressure imbalance between the air drawn into the system and cooled, conditioned air flowing into the indoor spaces. If the air filter or supply vents are blocked, intake duct work is impaired or too many registers are closed off, the pressure and the speed of the air may change from intended set up, possibly increasing the sound level. A professional licensed HVAC dealer can inspect the air conditioning system to determine if proper air flow is being compromised.